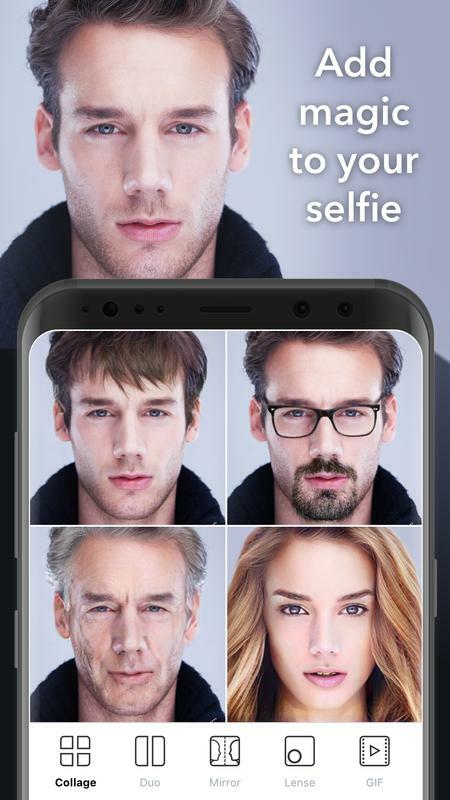 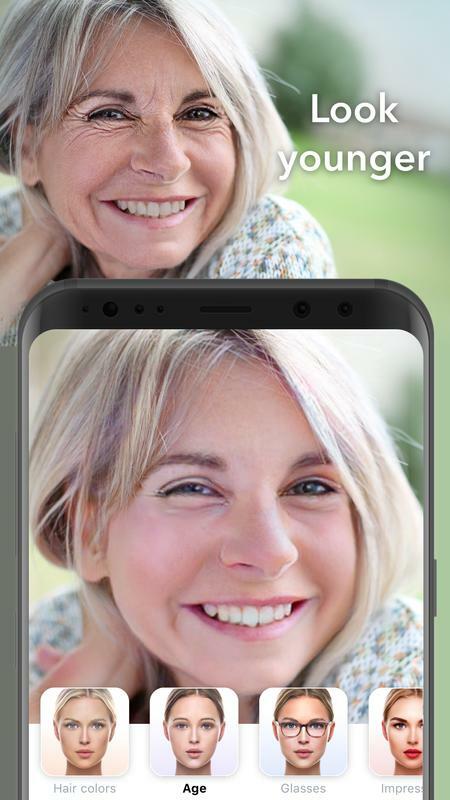 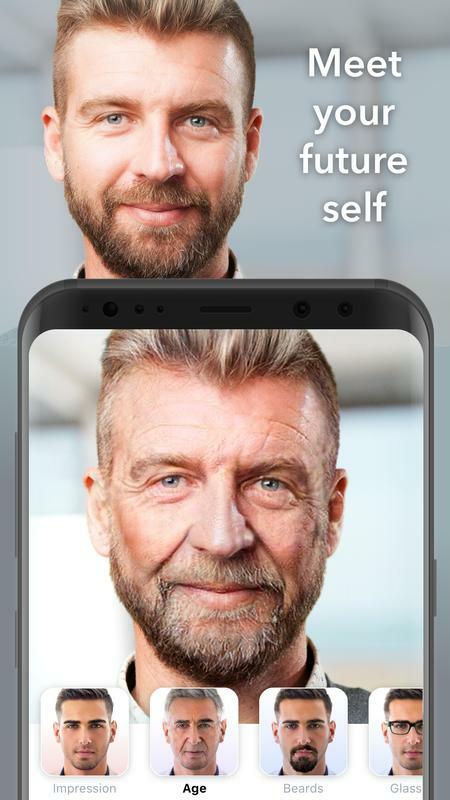 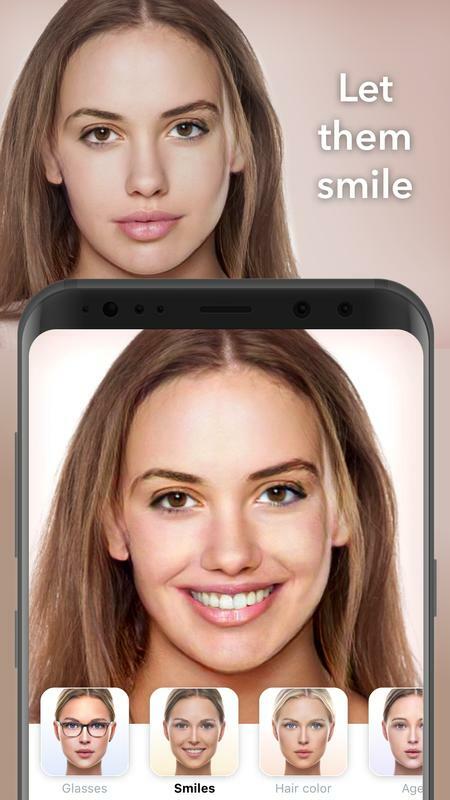 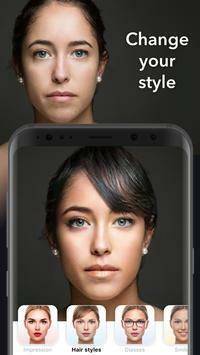 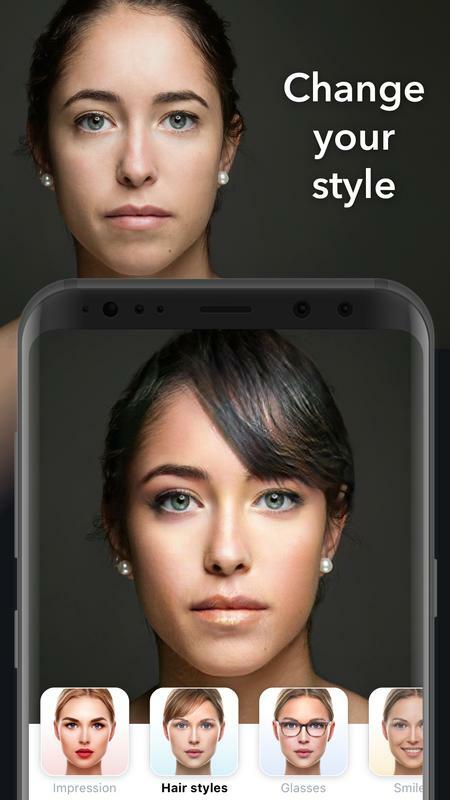 Transform your face using Artificial Intelligence in just one tap! 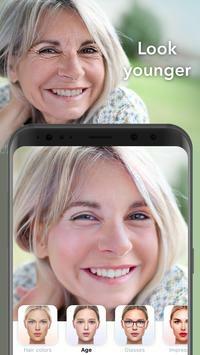 This update introduces Crop - new Editor's feature. Moreover we made numerous inner improvements and fixes.